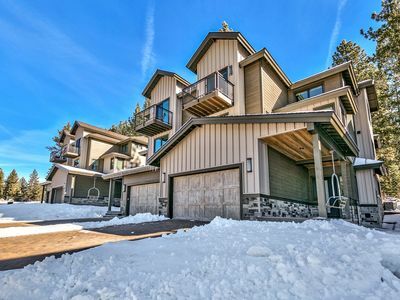 Welcome to our updated South Lake Tahoe condo located at Bavarian Villages. 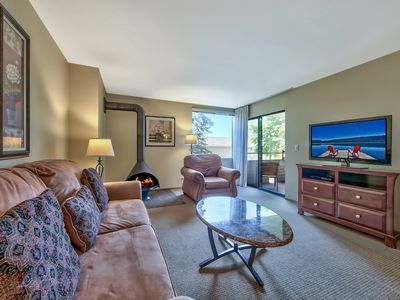 BV condos were built in the 60's and since 2010 we have done the following upgrades: replaced oven and stove, dishwasher, refrigerator, tile flooring in kitchen, remodeled master bath and updates to guest bathroom. Replaced old inefficient wood fireplace with a gas stand alone fireplace. Other furniture additions create a comfortable and spacious interior. Yet rustic touches with lots of charms. 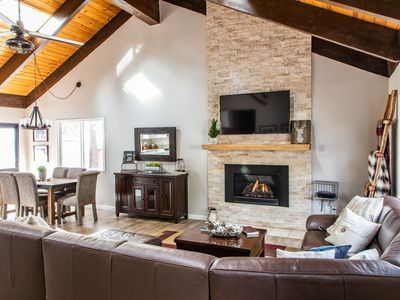 In 2018 the TV was replaced with a Samsung 55" Smart TV, so connect your device and watch your shows. 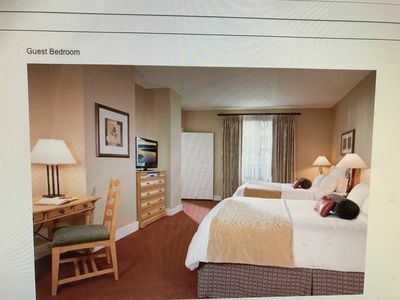 Why stay at a hotel? 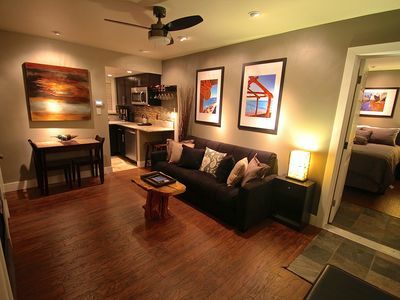 We have great rates that include hotel quality towels and cleanliness with the comfort of a home and full kitchen!!!! 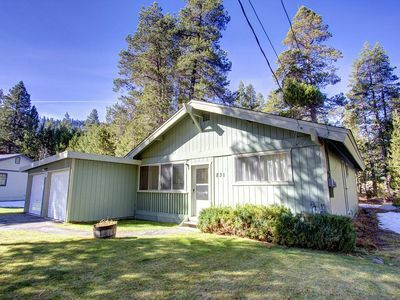 Cable TV and internet local for this unit as well as access to community internet system. 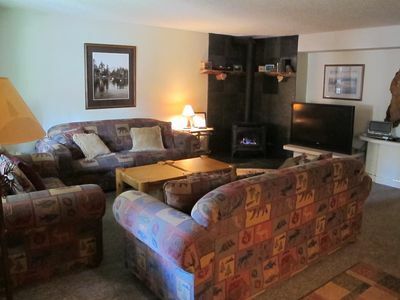 Unit is conveniently on the first floor and at the rear of the complex. 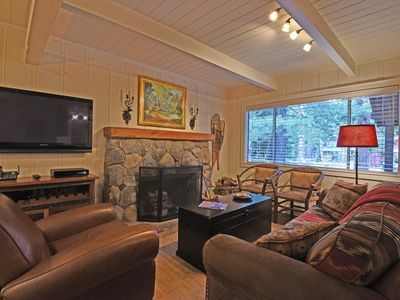 This provides easy in/out for baggage and a quiet location within the Bavarian Village complex. 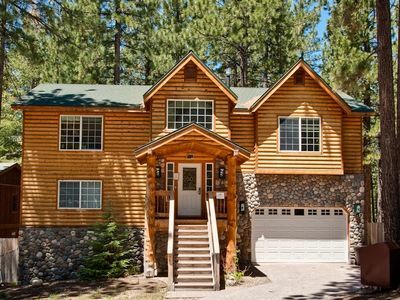 3 Bedrooms, 2 full Baths and full size Kitchen/Dining Room and Family room. 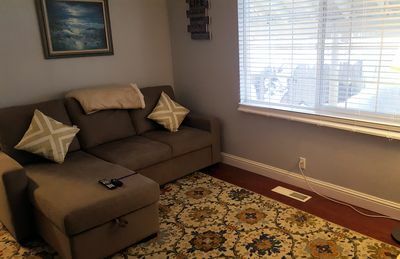 1200 sq Ft.
Gas fireplace with thermostat controls installed in the family room along with New forced air heater for the bedrooms allows for comfortable days and nights. 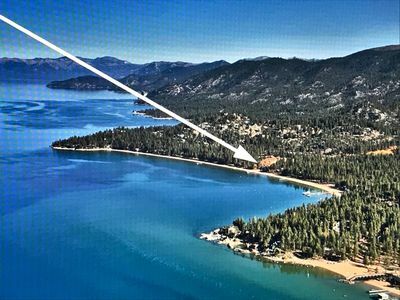 Kitchen has brand new-state of the art appliances including; full size oven/stove, dishwasher, refrigerator, microwave, toaster oven, coffee machine and blender. Internet is now available for individual Bavarian Village units and I just replaced the old TV with a new 55" Samsung Smart TV. 2 Bedrooms are equipped with queen size beds and 3rd with two twins. 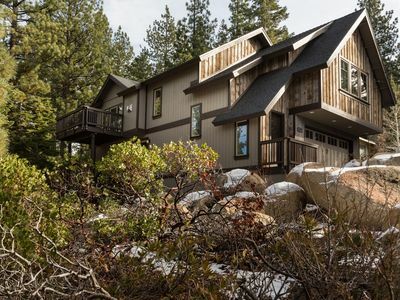 Master bedroom has a view of Gunbarrel run on the face of Heavenly ski resort. Master bath has been exquisitely updated with all new shower, vanity and sinks. All new linens and plush towels. PLEASE CONTACT ME VIA EMAIL. IT IS MUCH FASTER FOR ME AS IT SOMETIMES CAN TAKE ME TOO LONG TO GET MY MESSAGES. 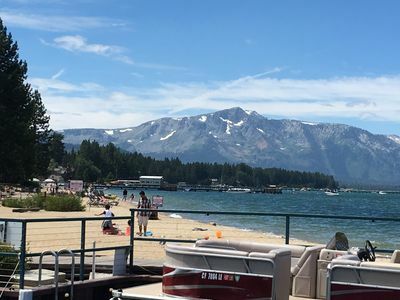 Located at Bavarian Village, South Lake Tahoe. 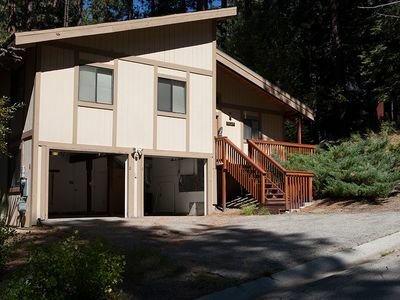 Bavarian Village is a friendly condominium complex conveniently located near the South shore of Lake Tahoe. 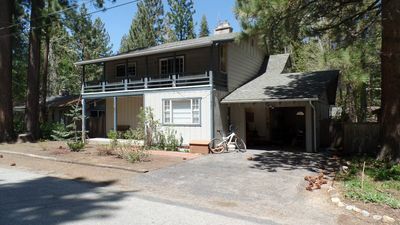 Premises includes Pool/outdoor Hot Tub and laundry facilities. Rates are as follows: (2 night minimum). Cleaning Fee of $140 is NOT included in prices. For a group of only 2, cleaning fee is $80. Rates do NOT include the 10% occupancy tax. Save money as all rentals are directly from unit owner. A minimum 50% deposit is due upon booking. This is 100% refundable with more than 60 days advance notice from check in date or 100% may be applied to other rental dates. Deposit is 50% refundable from 59-7 days advance notice from check in date. Balance due one week prior to check in. Any cancellation within one week of check in date is subject to no refund. 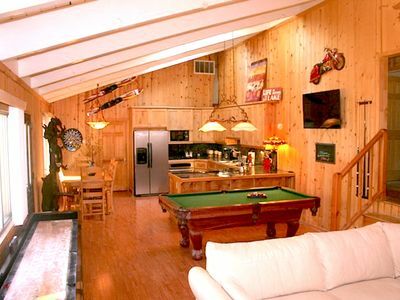 Amazing house-Pool Table, Shuffleboard, Sports-bar-like game room! 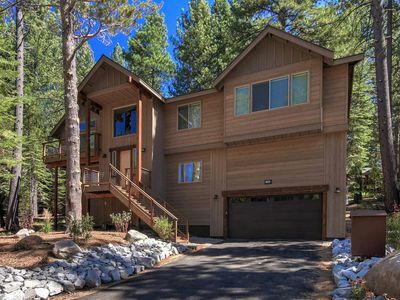 6-Bedroom South Lake Tahoe Home - Just Minutes Away From Heavenly Resort! 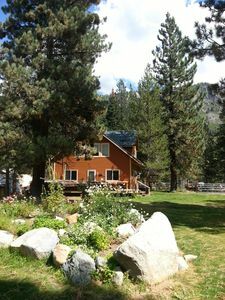 Pristine European Vacation Home 1 and 1/2 block to Heavenly ski resort! 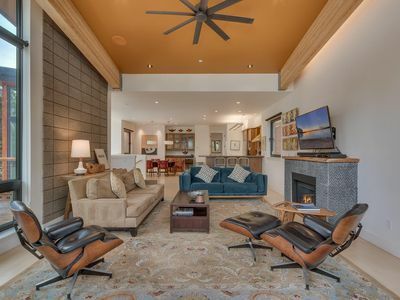 Homewood Lake View 4BR with Sleek Mid-Century Modern Design & Hot Tub!! 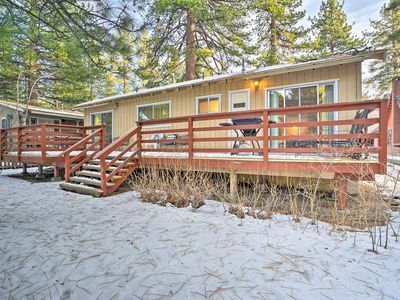 Suite by the Lake | Minutes from Heavenly and Town Centre! 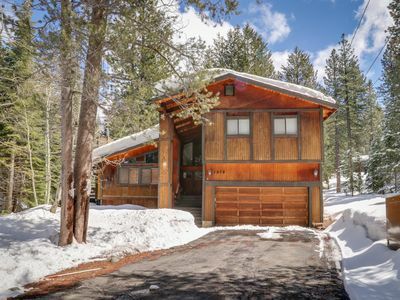 Beautiful cabin w/ a fireplace - near hiking, biking, skiing, & Heavenly Valley!